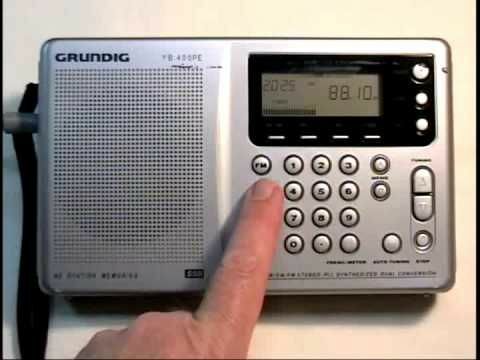 I'm looking for a good quality portable world radio. Does anyone know whereabout's in Cebu I can get one? Hi Tony, welcome to the forum. Tell us a little about yourself. Lazada is probably a good source for what you're looking for. Do you know shipping times from South Korea? And if there's any added import taxes? Depends on the agent. Lazada shipping can take several weeks. You may want to hit the malls and start asking questions. you may luck out and find what you need. Welcome to the forum: If you can find this one (Grundig Yacht Boy 400PE)...grab it. I've had mine for about 15 years or so. I bring it with me to the Philippines. Good world radio. I was picking up some German broadcast when I was in Cebu and also The Canary Islands. Drop off the money and use my address. If it comes to late for you, I will post my review. When I order from Lazada, my shipping address is saved and it computes shipping time to give me an estimate. Although it is not always accurate. Unless you want Enuff to hold it for you...he is an honorable man. Also there is an option for expedited shipping. It will cost you so probably negates the discount. SM City has an area that is all electronics stores. Try that, you may find what you need. For those that are interested, The earth connection on the three pin sockets is not wired (in fact no provision for a wire to be attached) , however the pin does get its earth??? from a tin like backing plate that buts up to the tin box set into the concrete house walls when the faceplate is attached. No tingling from fridge, microwave or water cooler, both steel outer casings. 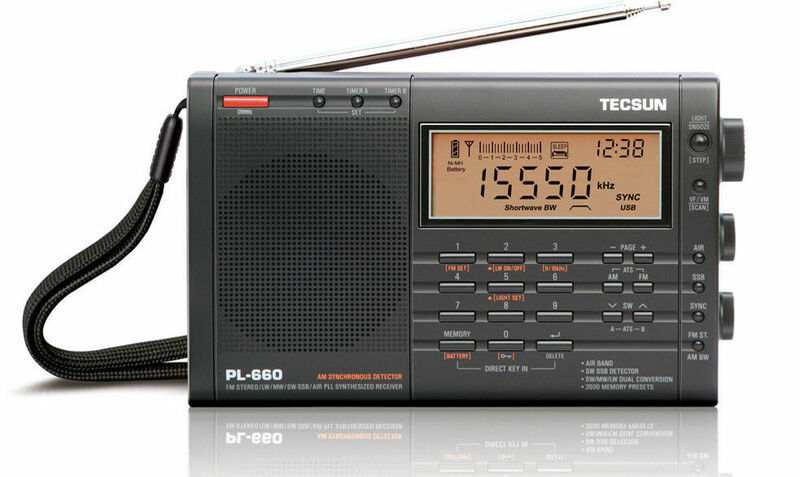 Firstly as a Licenced Amateur radio operator the Tecsun 660 is good.But sorry wouldn't have a clue to get one in Cebu. I have this version brought from Australia recently its only downfall is it "eats" batteries (for its size) but does come with a power adapter. It does have options for rechargeable but would be aware of battery usage if in a remote location. If you don't need ssb and air band the 550/560? is an obvious option.. I cant think if they were brand named. As mentioned the Yacht boy is nice. Unfortunately world radios at "consumer" level have fallen in favour of the Internet. As others have said Lazada is the go, but may be an issue with your trip timing. I bought one at robinsons.